Tap into your fashion rebel wearing the Versus Versace™ Sparkle Logo T-Shirt. 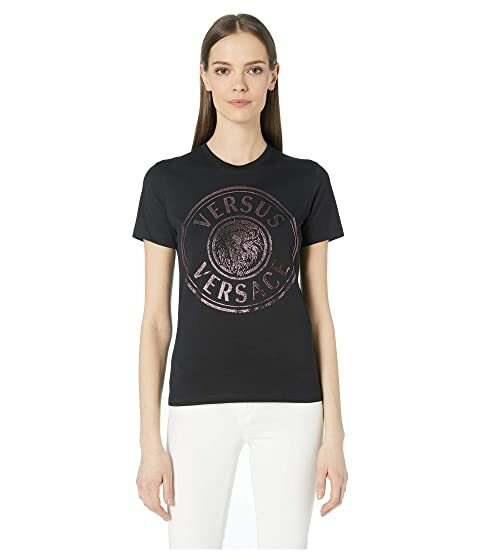 We can't currently find any similar items for the Sparkle Logo T-Shirt by Versus Versace. Sorry!